Hi, I’m Denise Kevitt. 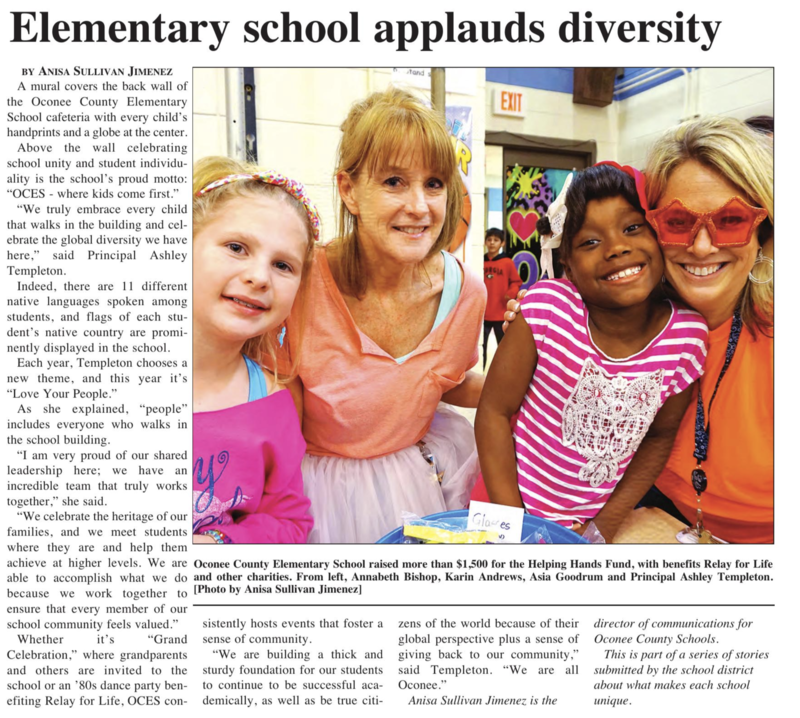 This is my second year at OCES! Currently I am the paraprofessional for 4th grade. Prior to coming to OCES I was a substitute teacher for 12 years. During those years I had the opportunity to experience students in K-5 learning in many different enviroments. I enjoy working with students and helping them stay organized and ready to learn.